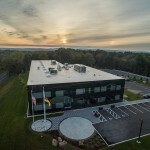 Serving Massachusetts , New Hampshire, and Rhode Island commercial and residential property owners of all roof systems from flat roofs to historic and solar photo voltaic (PV) systems, we offer decades of experience in diverse roofing styles and a stellar reputation of professional services.  Eagle Rivet is the roofing contractor able to serve all sectors with roof repairs, roof restoration, and roof design and construction. 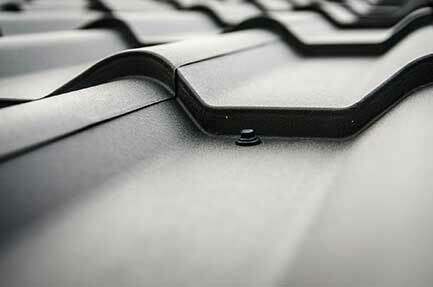 Eagle Rivet continues to win awards for quality roofing. We offer the best quality roofing at a superior price. From our award winning flat roofing systems, to our sustainable designs, Eagle Rivet will ensure that you have the best roofing for your building.  Eagle Rivet has been around for nearly a century, constructing and repairing state-of-the-art roofs. We design roofing for commercial and residential buildings, and built up a reputation over the years to show our quality craftsmanship. 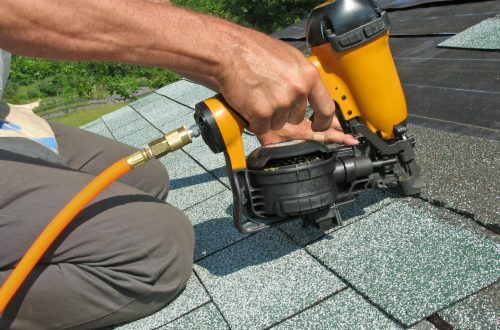 We service the Greater New England, Massachusetts, Westchester, New York and Florida areas in roofing design. We construct, repair, and completely replace roofing units on both commercial and residential buildings. 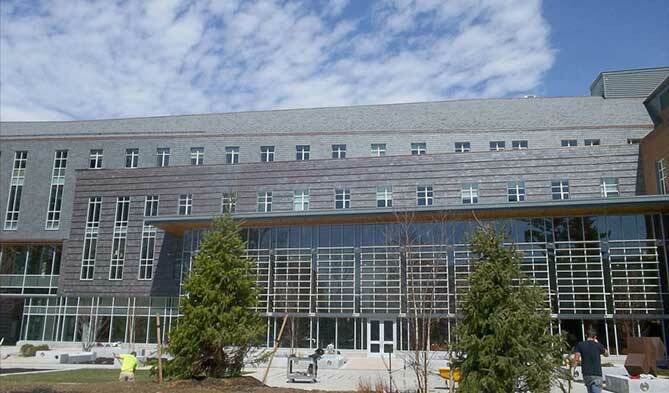 Eagle Rivet has completed a large commercial roofing construction project for the Peter T. Paul Building at the University of New Hampshire. Our involvement included installing a fire-rated vapor barrier to all of the building’s slope and flat roof decks. We also installed Insulated Composite Board with Fire-rated plywood on the building’s slope roof. For the top layer, we installed a 12 x 16 non fading gray slate with SNOGEM Copper Snowguards and rails. On the flat roof, we used Tapered Energy3 25PSI ISO, 1/2″ Densdeck, 60mil Sarnafil membrane. Some roofs also received 18″x18″ Roofblock Leed White Pavers. The embedded video shows a time-lapse collage of the building as it was being constructed. The video was collated from over 200,000 images, shot from two webcams located on the roof of a nearby building. "Your crew finished my roof yesterday. I wanted you to know that they were just lovely. They were tidy, polite, cheerful and stood the nasty heat without a complaint. Thank you!" "Eagle Rivet went out of their way to provide a crew for our project. 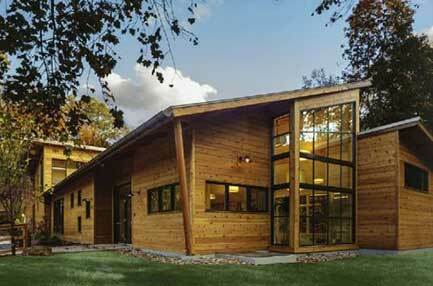 We were impressed with their work and determination to accommodate all of the project’s needs." I would be remiss if I did not compliment your crew and supervision. Along with working in an expert manner, they were hard working, polite and spent all their time working.